This is a sponsored post on behalf of Walt Disney Studios. All opinions are my ow and yours may vary. Not only do I love Winnie the Pooh but Tigger, Roo, Kanga, Piglet and of course Christopher Robin as well. When I was younger I had a jean jacket with Tigger painted on the back that I had painstakingly put all the finishing touches on that I simply adored. Winnie the Pooh is the epitome of kind, caring and gentle. 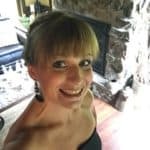 There are so many life lessons to be learned from Winnie the Pooh so when the movie, Christopher Robin came to theaters from Walt Disney Studios, I was smitten before I had even seen the movie. Now I look to the movies and shows to bring back those memories. 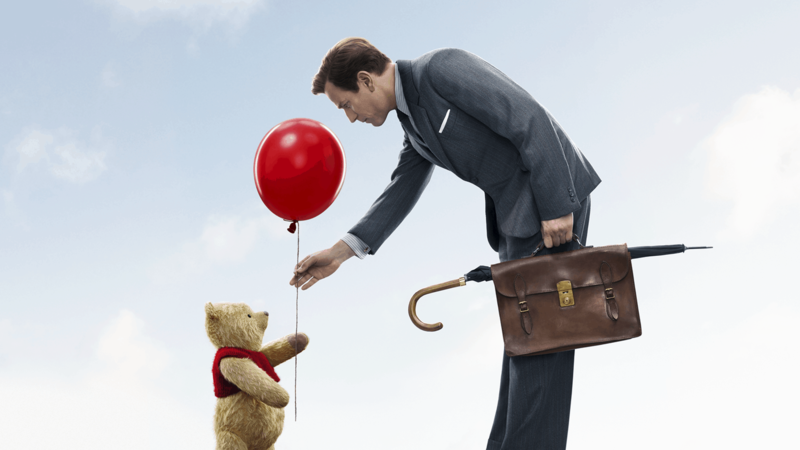 Enter to win the giveaway- follow the directions on the Rafflecopter below for your chance to win a Christopher Robin – Blu-ray Combo Pack Giveaway. Giveaway open to US residents, age 18 +. Ever After in the Woods is not responsible for prize fulfillment. 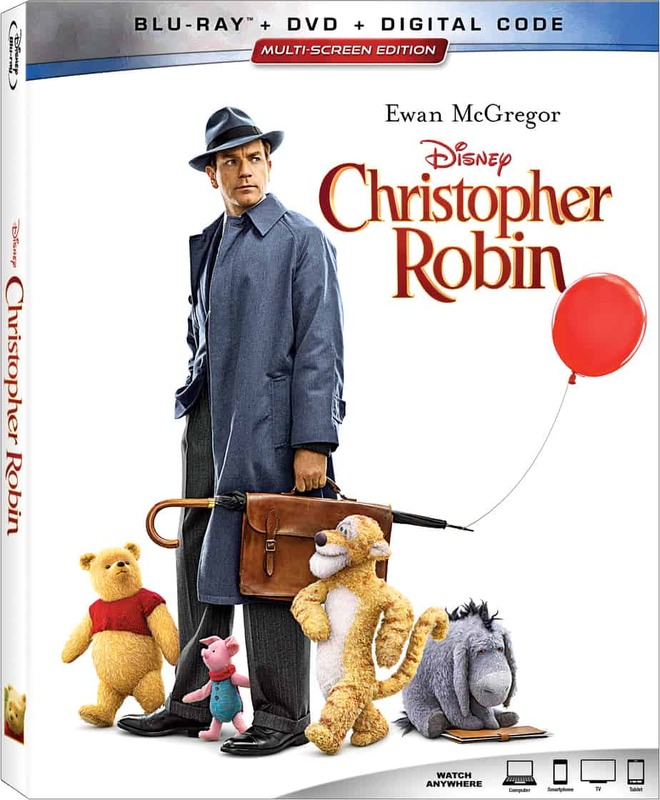 On November 6, Christopher Robin is available to purchase on DVD and Blu-ray™. We were so excited to see this movie in theaters and now we can’t wait to add this Disney movie to ur collection. This entirely new take on the Winnie the Pooh stories will transport parents back to the imaginative, carefree days of childhood and allow them to share their love of Pooh and friends with their own children. This is sure to be a classic for you and your family to watch again and again. 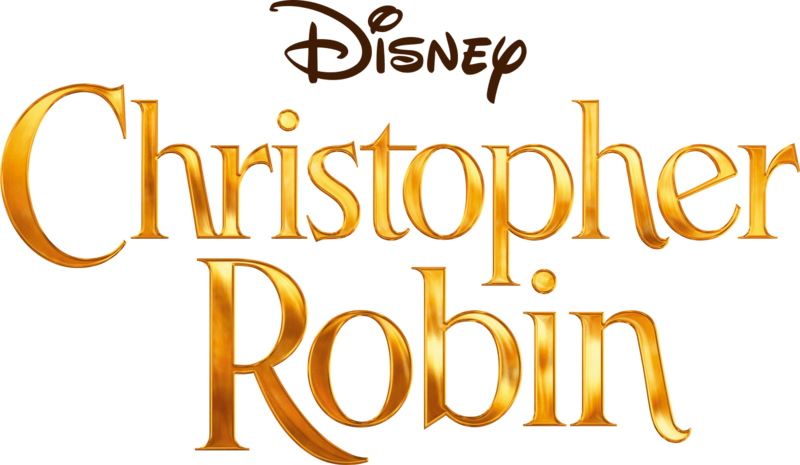 The film stars Golden Globe® winner and Emmy® nominee Ewan McGregor as Christopher Robin and many more award-winning actor and actresses to bring to life the adventures of Winnie the Pooh. This movie brings back so may adventures and memories from. My childhood and I cannot wait to watch over and over again. Enter today to win your own or purchase from a retailer nationwide. Tigger is my favorite character. I loved his happy, bouncy attitude. I love Tigger. He is so fun and cute. I think they are all really cute though. Thanks for a fun giveaway. Tigger is my favorite! Really unique character and I really liked his catch phrases and the Tigger song! The Tigger Song is awesome! I have loved Pooh since I was a little girl. He is sweet and friendly and cares about his friends. I like Piglet. He is cute and a great friend plus he is really cautious. I fell like me and him would have a lot in common. My favorite character from Winnie the Pooh is Eeyore,because even though he dislikes being alone, I would keep Eeyore company and have nice comments to say, so that Eeyore could turn that frown upside down. I have to say Roo because she’s so fun and carefree!